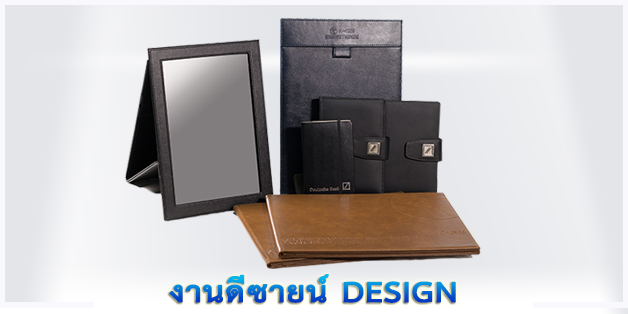 With our experiences over 30 years, our company, the RC. 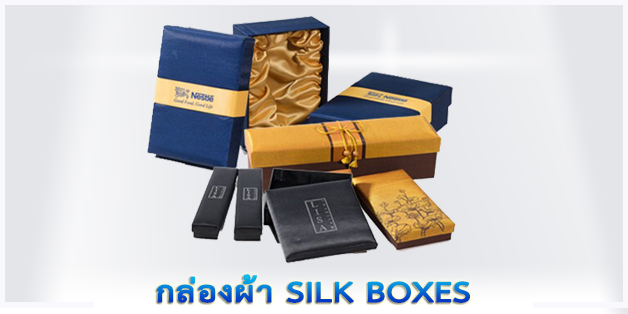 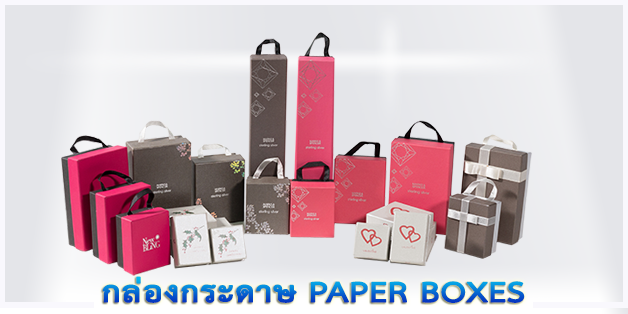 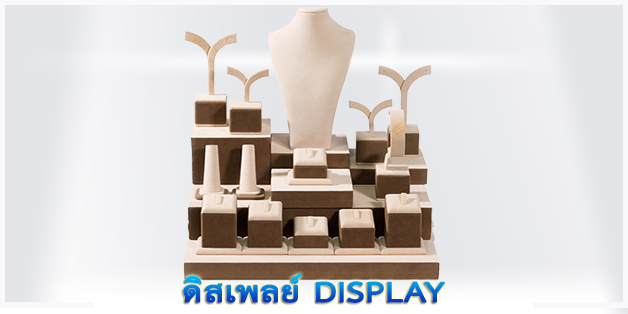 Package Design Co., Ltd. is the expert in designing packaging, which perfectly fits your products. 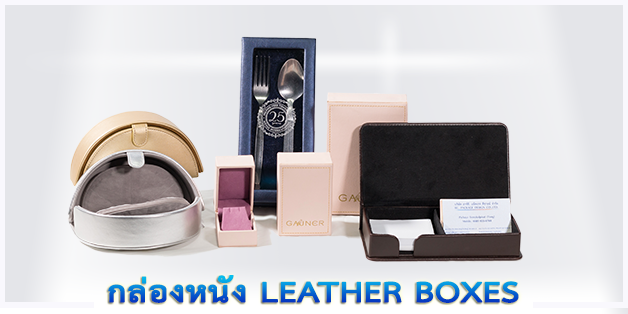 Our company is the leading designer and producer of boxes and pouches for any products such as jewelries, pens, watches, cosmetics, gifts, souvenirs, and all other products that neet distinguished packaging. 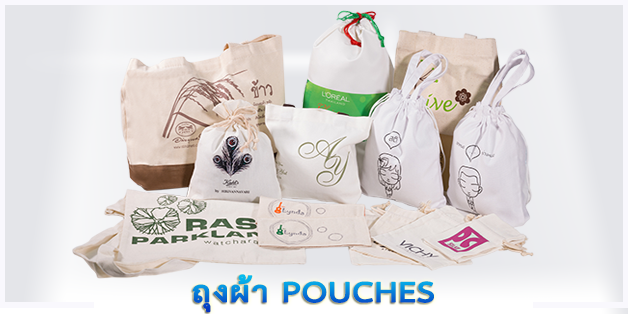 We have various materials of finest qulilty, namely paper, leather, silk, satin, canvas, spun-bonded, nylon and so forth, which will make the finest packaging for you.